We believe in charging FAIR prices for data recovery. Many people and businesses cannot afford to pay the exorbitant fees that other data recovery companies charge. 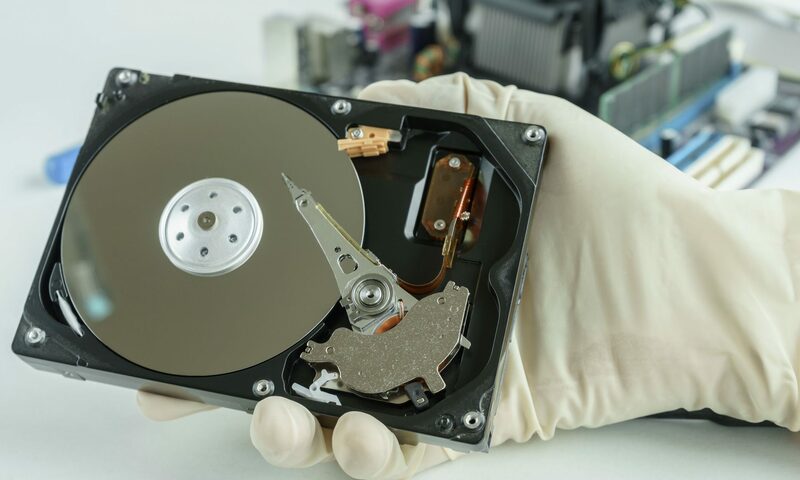 Our goal is to offer the same (or better) data recovery services as the high-priced companies, for an affordable and reasonable cost.